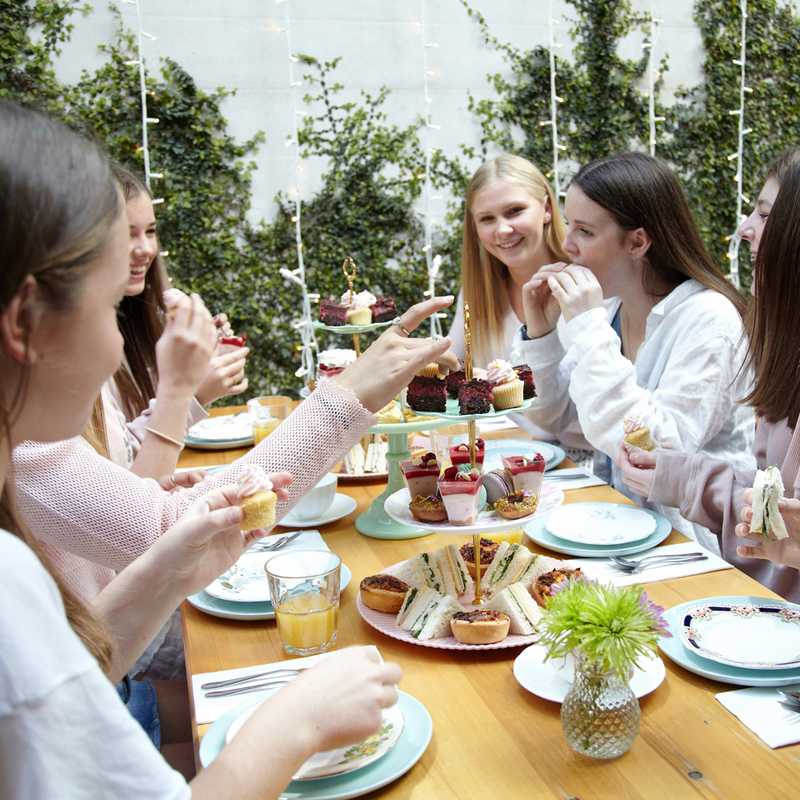 Get your friends together for a Tea Party at Bluebells Cakery. 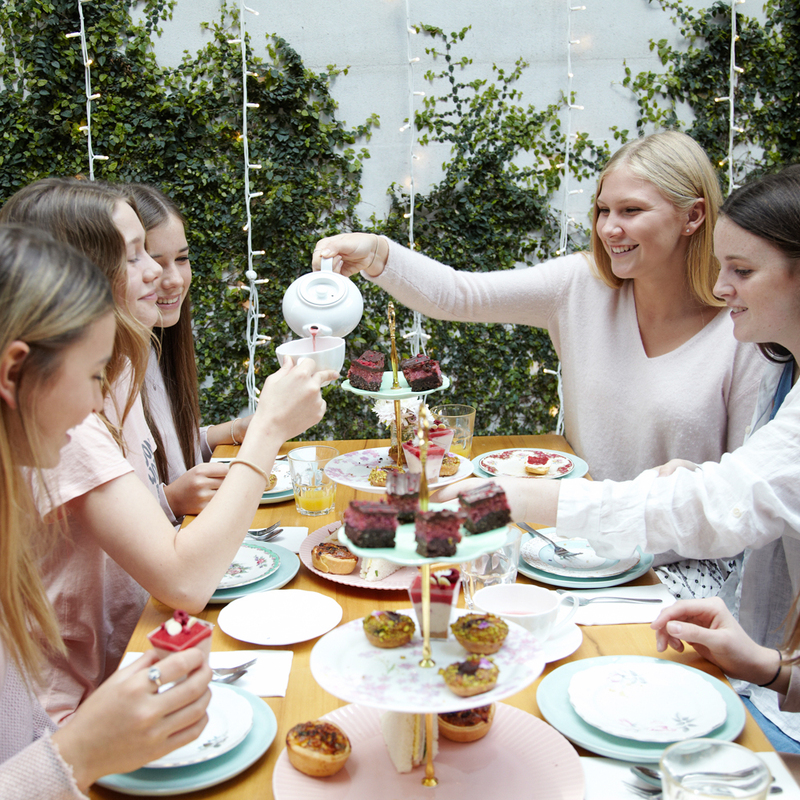 Tea Parties are the the best way to enjoy a little bit of everything that Bluebells has to offer. 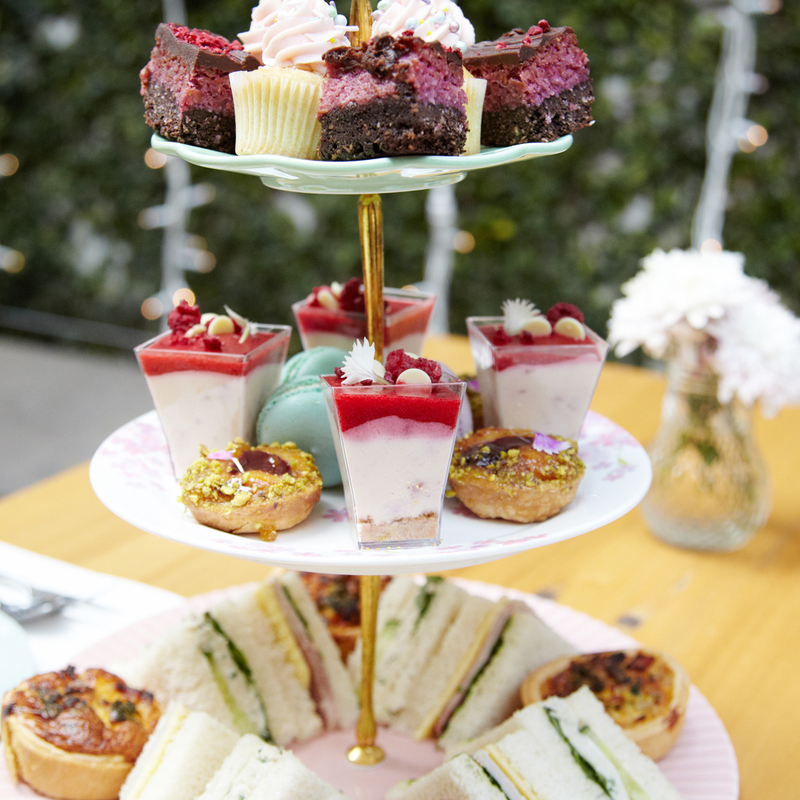 Larger groups and private functions can also be catered for after 3pm at our Kingsland cafe (additional fee applies). 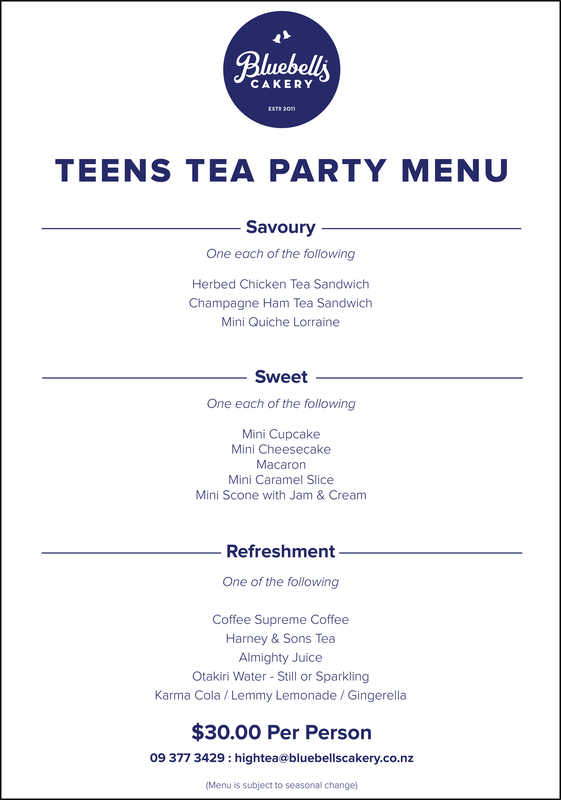 Our Tea Party menu is $30.00 per person. To enquire about a booking a table simply fill in the form below, and we will be in touch within 24 hours to confirm. Please note it is an enquiry only and we will confirm your booking with you asap. 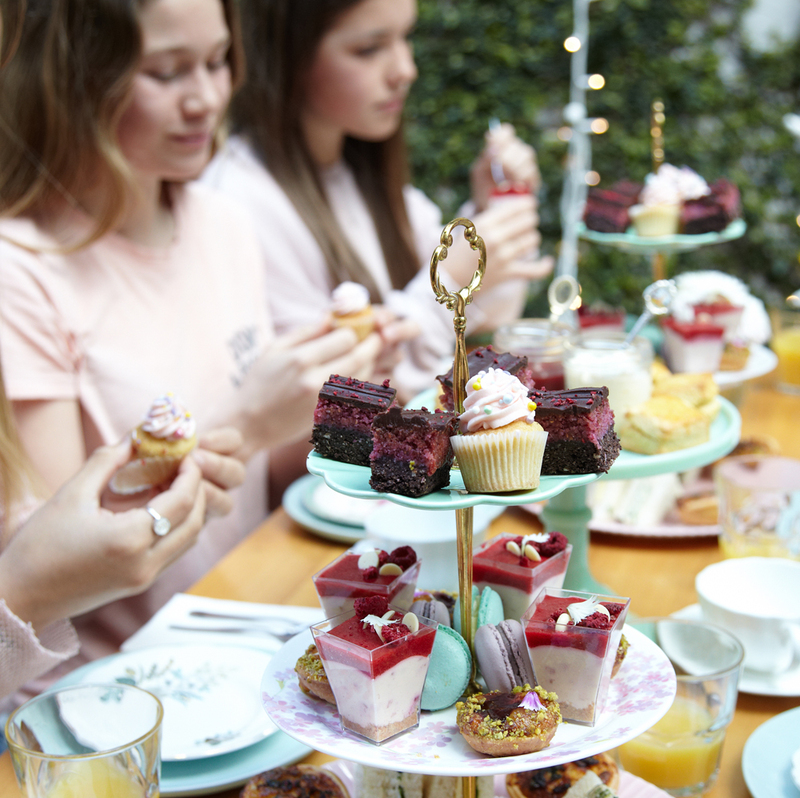 24 hours notice is required for all tea party bookings. Please note - We require 24 hours notice if you wish to cancel all or part of your booking in order to receive a refund. The menu is subject to seasonal changes and availability. If you have any special dietary requirements please let us know.